Members of the Delhi Legislative Assembly on 29 may reviewed various aspects of the Goods and Services Tax (GST) proposal being introduced by Centre by 1 July and according to Deputy Chief Minister Manish Sisodia cleared some of their doubts on it. "Today was an important day for the Delhi Legislative Assembly, as a technical interaction with the legislators took place. The members from the Legislative Assembly shared their views, opinions and also cleared doubts on the Goods and Service Tax (GST). 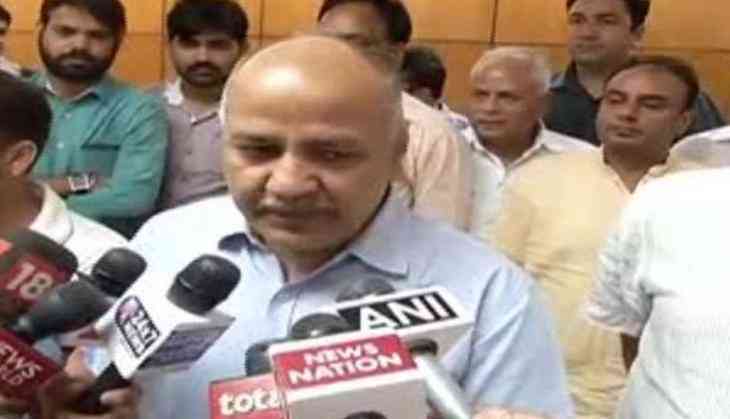 It was an informative discussion that took place so that the ministers can have a clear view about the proceedings which is to be held after two days," Sisodia told reporters here. Sisodia said he wants to set up the cell in coordination with the Confederation of Indian Industry (CII) to help small traders understand GST which is expected to come into effect from 1 July. Apart from this, Sisodia also advocated running skill centres on the premises of government schools in the evening with the help of private players so that the youth could be trained in different skills. He also said that the industry should do a detailed study on what skills would be required five years and ten years down the line so that the government can work towards providing the required manpower.